Larry opened our Greenville office in January 2015. He has been with ADC since 2004. Prior to joining our civil engineering team, Larry received a civil engineering degree from Clemson University and served as project manager and branch manager at Cavanaugh & Associates in Asheville, NC. 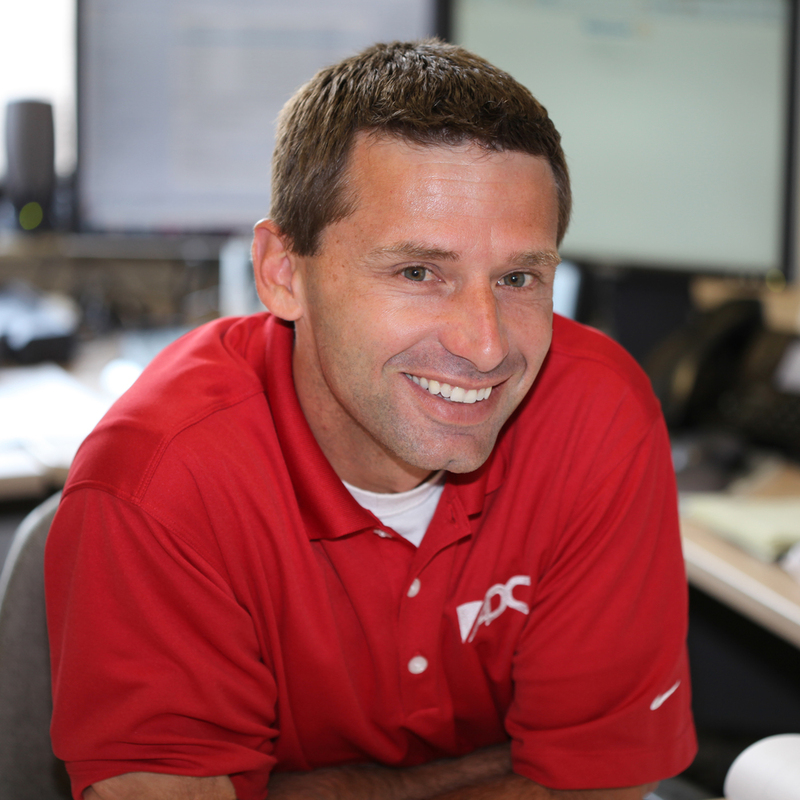 Larry‘s primary responsibilities include managing projects and resources within his team. When not in the office, Larry can normally be found hiking and playing with his two children. Some of Larry’s recent projects include Colonial Lake, Mount Pleasant Memorial Waterfront Park, Wallace Creek Regimental Complex at Camp Lejeune, North Carolina, Buist Academy, and multiple Walmart Supercenters and Sam's Clubs. Publix - Ben Sawyer Blvd. Client: Glick / Boehm & Associates, Inc.
Based in South Carolina, ADC is an award-winning multi-disciplinary consulting firm. Our core services include expertise in structural engineering, building envelope, and site services (civil engineering, landscape architecture, and land surveying). We pride ourselves on being at the forefront of the industry's technical advances. From our approach to design to the materials we use, we are creating our own standards. This leads to innovative work that is reliable, sound and comprehensive.